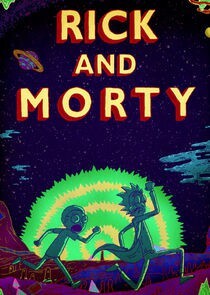 Rick and Morty is an animated sci-fi show created by Justin Roiland and Dan Harmon. It airs on the Adult Swim cable network in the states, and just recently was picked up for the Canadian channel. You can now download season 1 of Rick and Morty from iTunes. Adult Swim has an Android and iOS app that lets you stream Adult Swim shows to your device for $3.99/month. There is a free trial, so now is a great time to binge on Rick and Morty and other Adult Swim shows like Robot Chicken, The Venture Bros., The Eric Andre Show, Aqua Teen Hunger Force, as well as a live stream of the channel. AdultSwim in Canada has so far not aired Rick and Morty season 3. You can now purchase the Rick and Morty season 3 pass from iTunes. This is currently the only way to watch Rick and Morty season 3 in Canada.